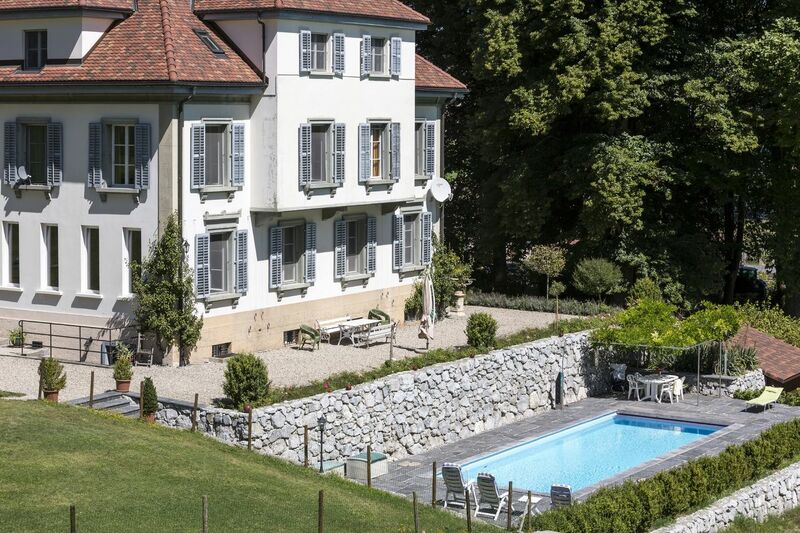 This sumptuous mansion is ideally located on the outskirts of Fribourg. Its calm, green and secluded setting gives it a unique atmosphere. 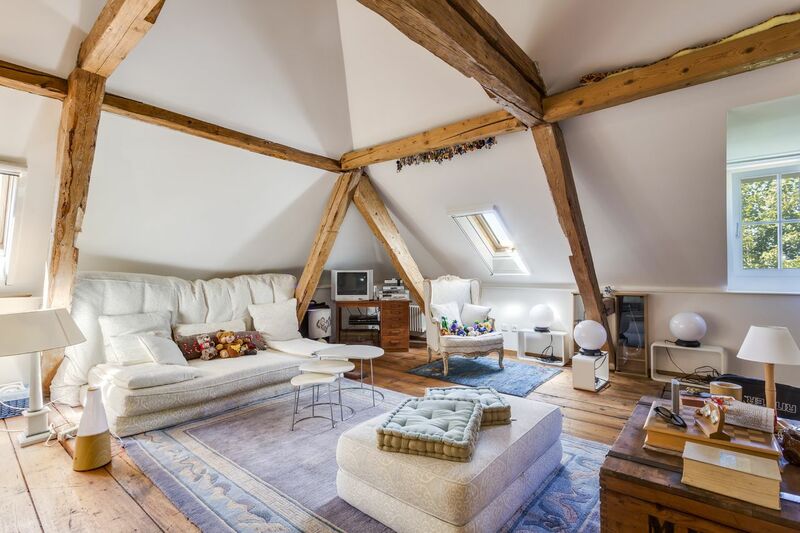 Built in the 14th century, this listed building stands on a large 8,000-m² plot of land. Surrounded by centuries-old trees, it offers a haven of peace and quiet with superb views of the countryside. Completely renovated, the house’s luxurious interior and finishes create a charming ambiance. 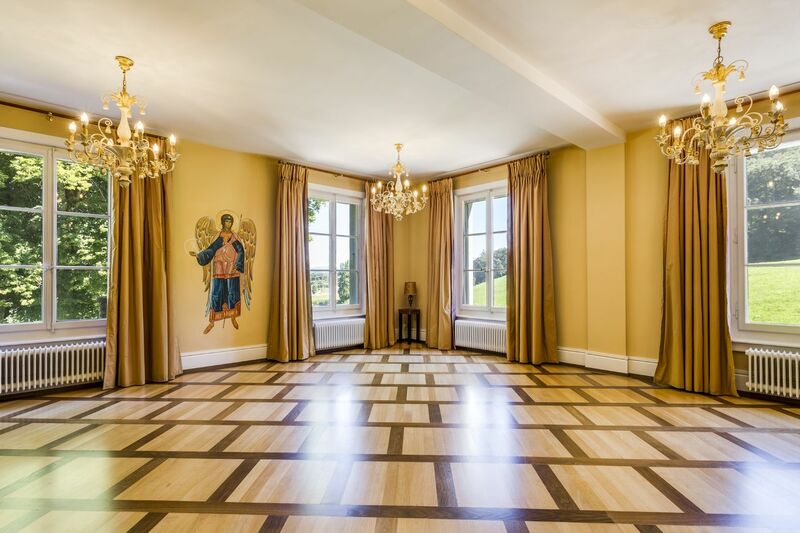 This exceptional property will captivate even the most demanding individuals! Built in the 14th century and recently and tastefully restored, this magnificent home is in excellent condition and offers character and tranquillity in the heart of the Fribourg countryside. 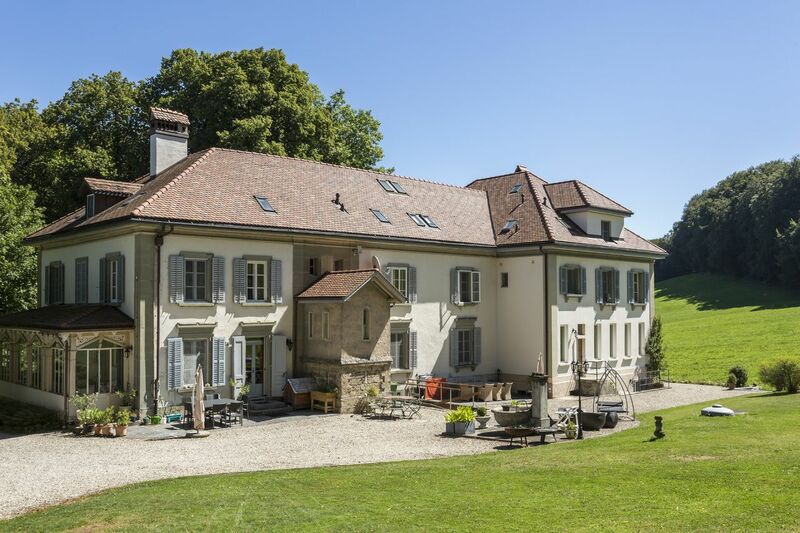 This superb mansion lies in a charming little village just 10 minutes from the centre of Fribourg. The Avry-sur-Matran and Villars-sur-Glâne junctions for the A12 motorway are less than five minutes’ drive away.